Sega has produced some wholesome and eyeful female characters in it's history so It was pretty hard to narrow it down to just 10, but majority of these females have etched out a special place for themselves in popular and renowned SEGA titles, as well as in our hearts. Sure, so their hair may be a bit extreme and over the top, and their “scope” may not match the average, ordinary, every-day girl… but we can play with these girls, every day! These special ladies have helped cement SEGA's legacy and stimulated female cos-players to take it to the next level with fan favourites including Amy Rose and Space Channel 5's sensual Ulala. 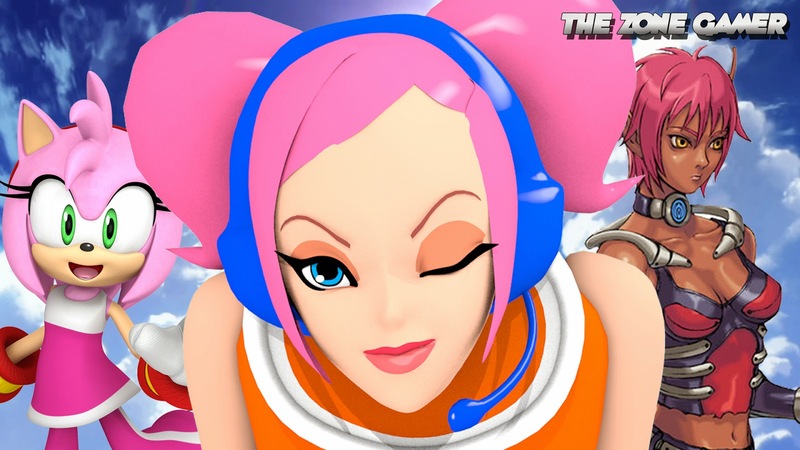 So, to settle things for once and for all, here's the Top 10 Sega video game girl mascots.